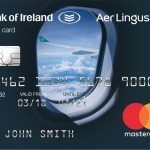 Aer Lingus has announced that you’ll now be able to partially pay for your flights using Aer Club Avios points. 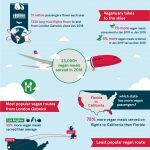 It’s not a completely new concept, as several hotel chains and airlines have introduced similar schemes. Hilton, for example, let you pay for rooms with a combination of points and cash, which is handy in some circumstances. 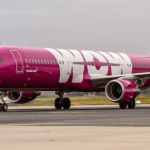 Essentially this means that you’ll be able to cash in points towards the price of a flight. 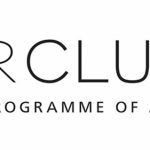 Bear in mind that in common with other frequent flier programmes Aer Club lets you earn points offline as well. 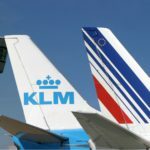 You won’t be able to use Avios points for certain extras, mostly those that are provided by 3rd parties, such as DAA’s fast track or parking at Dublin Airport. 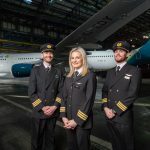 Full details on the Aer Lingus site.